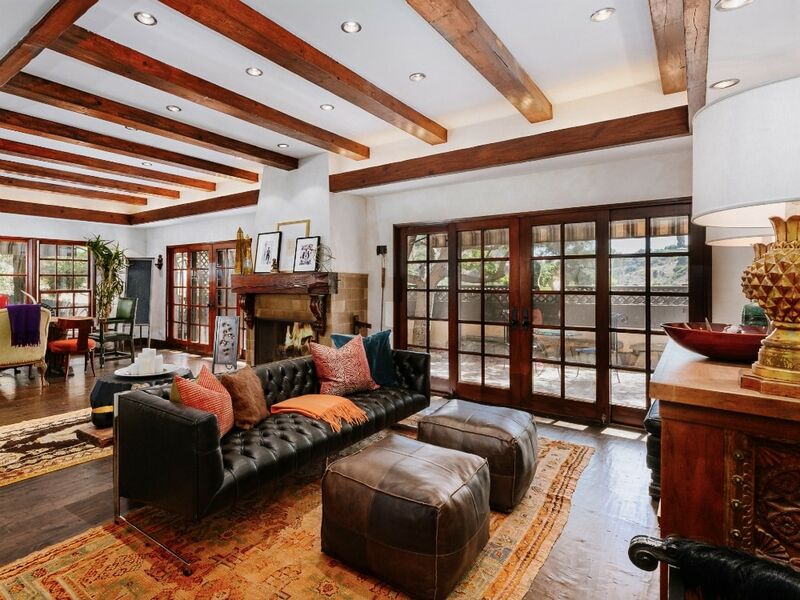 The legendary Cher has just put her 3,089-square-foot Beverly Hills compound on the market for approximately $2.5 million. A set of iron gates and long driveway offer homeowners a new level of privacy. The private escape, which was mostly used as a retreat for the singer and her two sons, has four bedrooms and three bathrooms, as well as a large living room and dining room lined with wide-planked hardwood floors made from reclaimed wood. 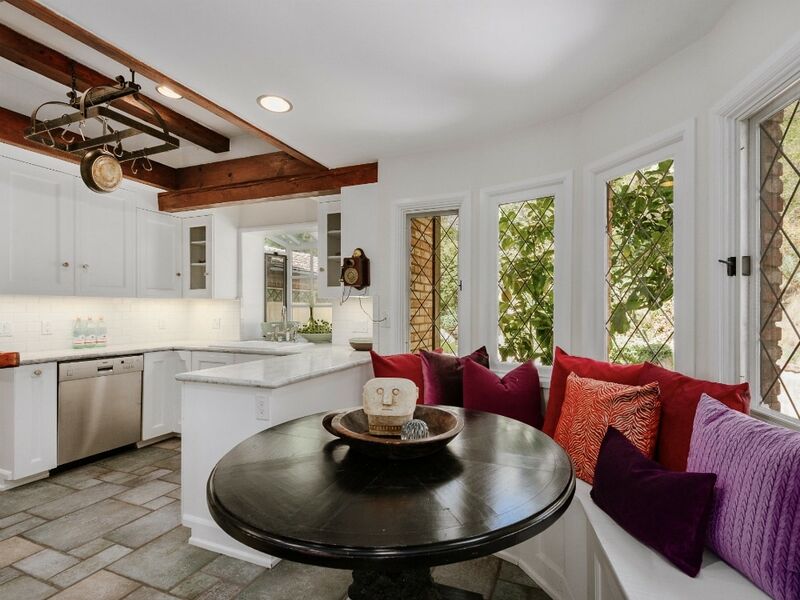 A bright kitchen has a plethora of windows with a view of the backyard and extensive stonework tile. A backdoor leads to a lush garden and koi pond outside. 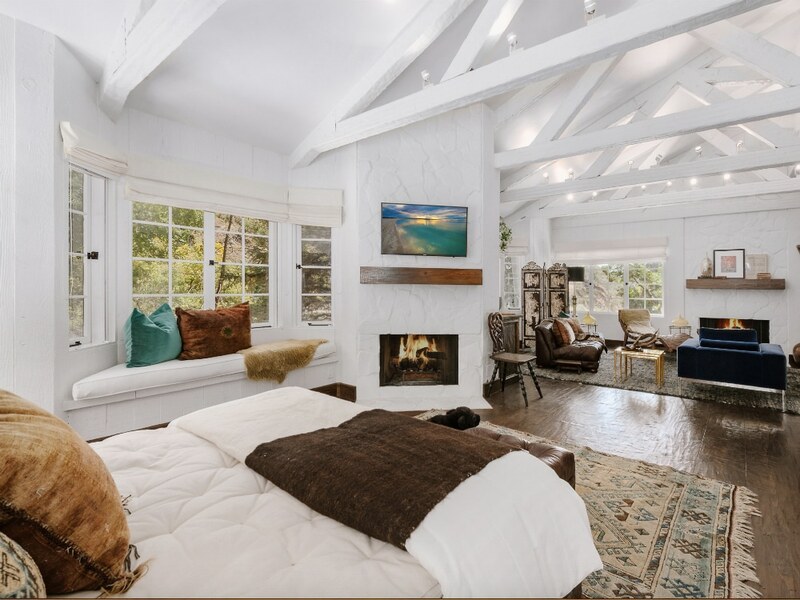 Cher's master bedroom opens up into a study area with a fireplace for colder months. The Tudor-style home also comes with a two-car garage and driveway, an enormous master suite, office, and two additional bedrooms for guests. Cher's previous home—an Owlwood estate she once shared with Sunny Bono in Holmby Hills—sold for nearly $90 million, making it one of Los Angeles' largest real estate sales in history.